Badr Investors Association (BIA) is planning to launch a holding firm that will finally complete all installed projects in the Badr city, the group chairman Alaa El-Sakty has revealed. The holding firm will be established in collaboration with the Egypt’s Housing Ministry, and the completion of the project will cost EGP 200 million. 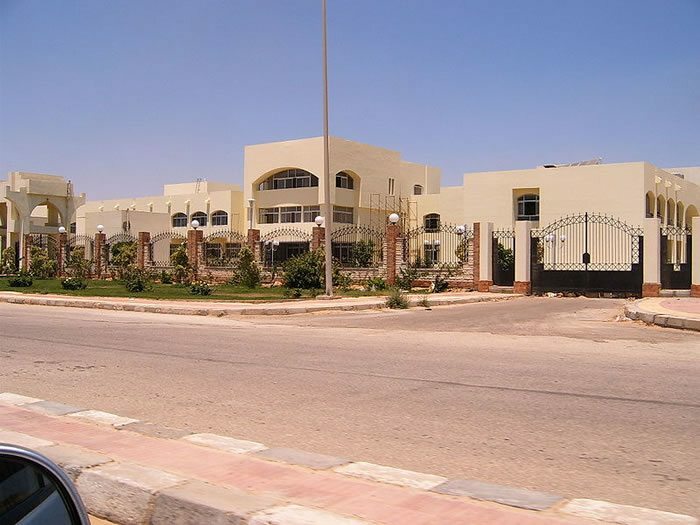 According to Alaa El-Sakty, the company will announce this for the company’s shareholders after the development of the city.Badr City is to the North Eastern of Cairo, Egypt and attracts different types of people. The funds will see establishment of new plants and residential city for workers. The company will also launch permanent exhibition for its products. Long Live Egypt’s fund will also benefit from annual financial commitments already given a nod by the Badr’s board of directors. Long Live Egypt Fund is a fund drive established to help Egypt’s economy. BADR Investments puts together complex commercial profit-oriented partnerships to provide consultancy services to both governments and corporations. Although predominant in the Middle East, the company has global presence.